Welcome to the animal doctor group of SmartGuy.com, Feel free to interact with other professionals from across the world. You can find professionals, find deals on services, find professionals who might barter, or simple post questions, comments, or suggestions. 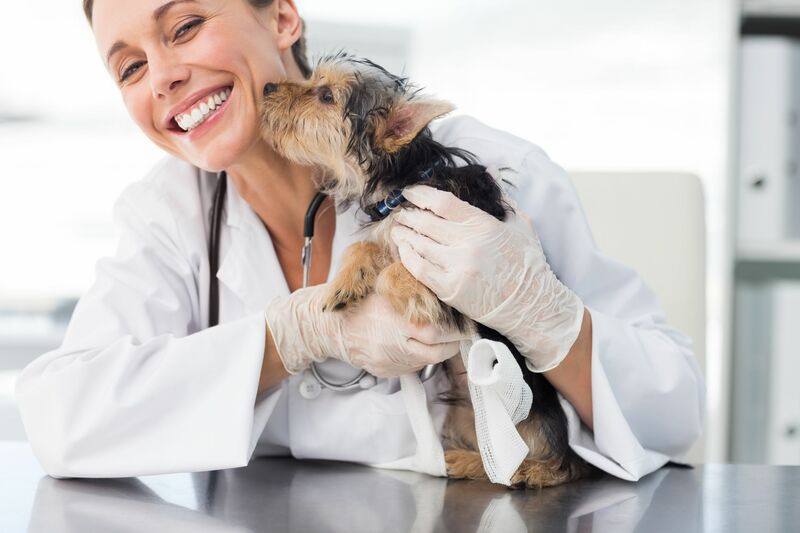 An animal doctor, or veterinarian, is a medical professional who diagnoses, treats and provides preventative care and medical care to animals. They may work with small companion animals or large animals, such as livestock and horses and often perform services, such as dressing wounds, taking x-rays, ordering medical tests, administering vaccines, performing surgeries and prescribing medication.